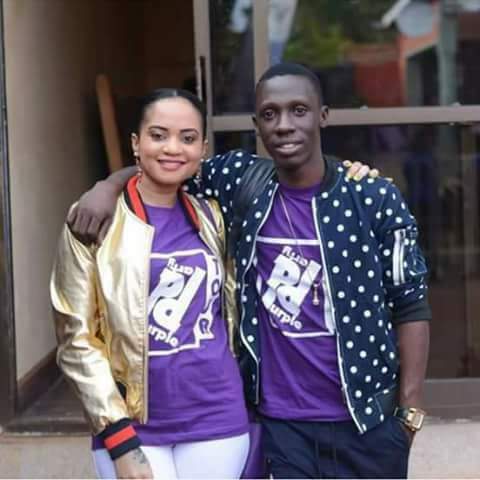 Since TV personality Douglas Lwanga called it quits from his relationship with ex-wife Eunice Nuwamanya, he has been enjoying conjugal rights with a one Linda Lisa Mukasa who he is now his current wife. However, there has been a talk on the streets that Linda Lisa is older than the NBS After 5 presenter. However, she has come out to reveal that she is not a cougar as many think. 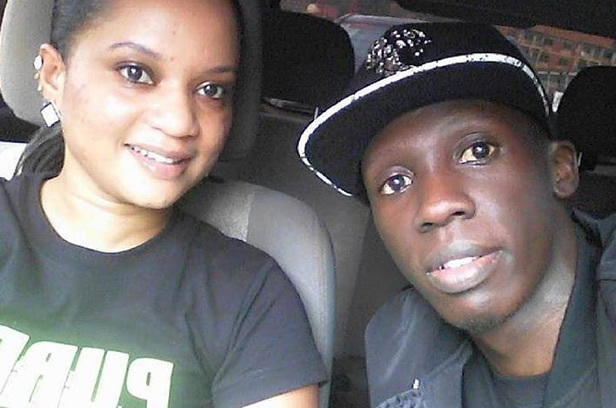 She sys she is even younger than her lover, Douglas Lwanga. She added on that she is never been Douglas’ sponsor as it is claimed. She however refered to Eunice as a cougar. “hehe, omwana namuwonya omukadde bambi muleke mwagale! !” literally meaning; let me love my man, who I helped to get rid of the old woman. 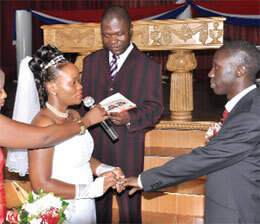 Douglas and Eunice separated in 2016 after tying the knot in 2010. After a few months, he settled with Linda Lisa. According to close sources, Douglas and Linda have been dating for about 5 years and so far blesssed with two children. Linda is a marketer and a Public Relations Officer (PRO) at Club Guvnor.